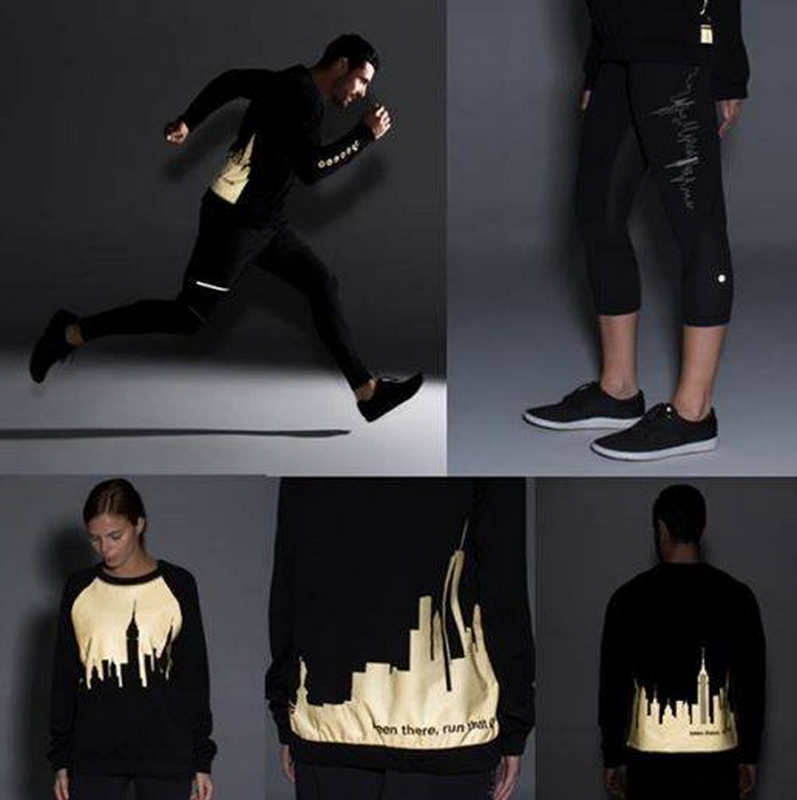 The New York City Marathon is happening this Sunday and all Manhattan Lululemon stores will be offering these limited edition reflective skyline pieces. Run Inspire Crops and Home Stretch Crew for women, and the SOHO store will also be screen printing swiftly’s and metal vent tech crews with ‘#beenthererunthat NYC 2014’. I don’t think I want to fork out $198 for the Home Stretch Crew so I may see if they are willing to screen print a Cool Racerback or a 105F Singlet for me. I’ll see if I can take some pictures tomorrow if there are other products in the lineup. It’s interesting that the skyline shows ‘II World Trade Centre’ the diamond shaped tower that is not yet built. I was just there and learned a bit about it. The 9/11 memorial site is really very beautiful.